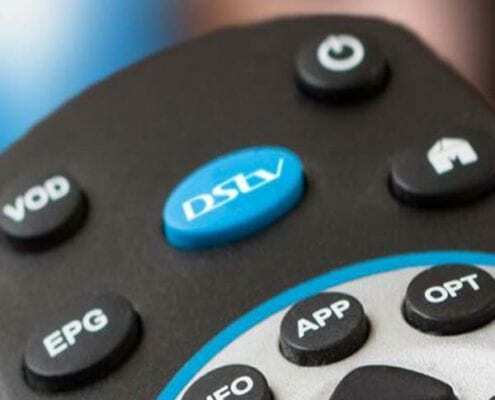 Need help fixing your DSTv signal problems? 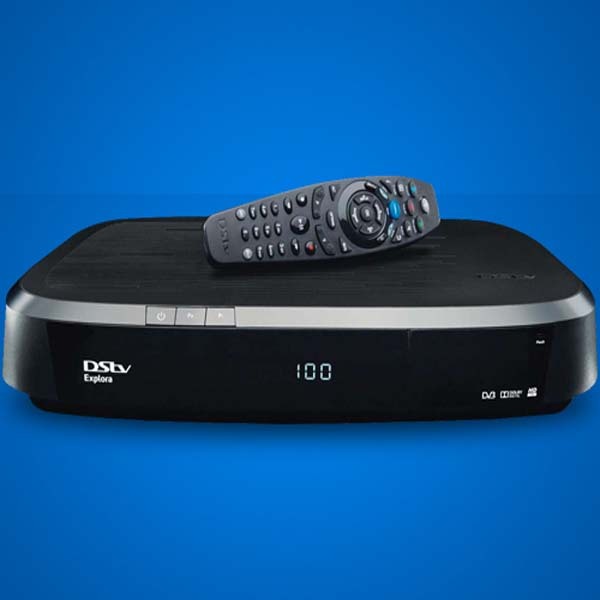 Loss of DSTV signal is something that is inevitable and occurs regularly. 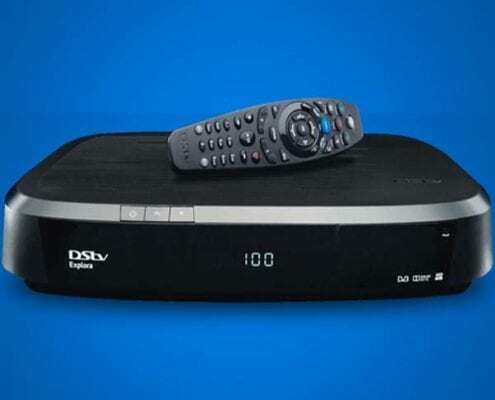 Since it is something that is constant, we have provided you with solutions on how to rectify the DSTV signal problems. In most cases pixelated pictures or a “No Signal” message blocks the screen from time to time. 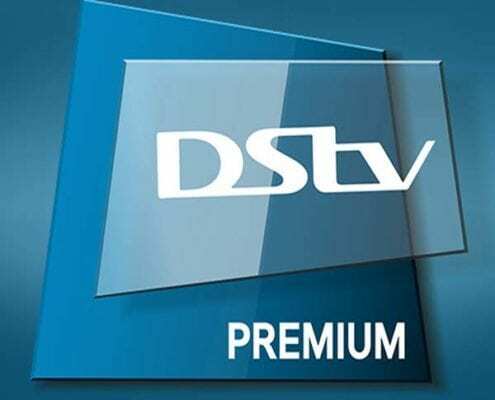 If this message pops up it means you have a DSTV Signal problem. UHF aerial is incorrectly arranged or disturbed. Satellite dish is inappropriately leveled or hindered. Corrosion in parts of the antenna due to constant exposure to different weather conditions cause DSTV signal problems. Loose Connections from the antenna/cables to the TV. Your Product firmware might need to be updated.You may wish to contact the manufacturer. First check that your TV is set to the correct source or input. 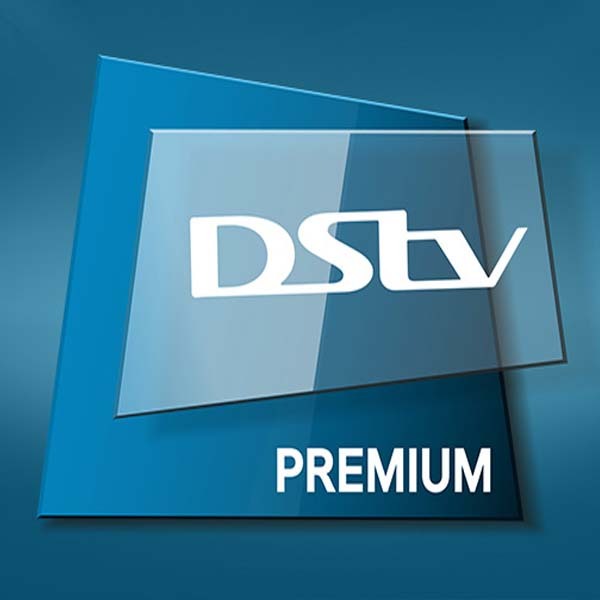 Rectifying this problem is simple, try changing the source or input to AV, TV, DIgital TV or DSTV. If the connection fault is not due to the AV codes, it is probably caused by a set up antenna fault. 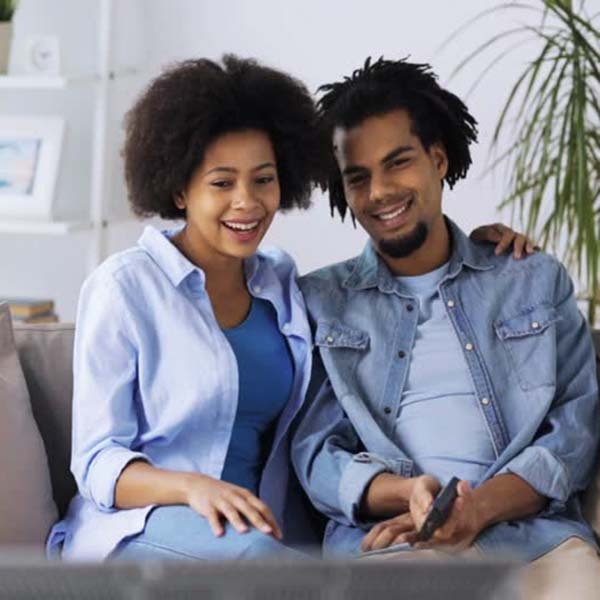 One crucial factor which all DSTV users should take note of is there is an essential maintenance carried out on the network from time to time. When these checks are carried out it might cause a temporary signal problem. These maintenance are usually scheduled between midnight and 6am to avoid disruption to your viewing. NB.It is also important to note that if you have regular Signal problems your Antenna system should be checked. Step 2– Disconnect cables at the back of the TV or box and reconnect making sure .that the cables are all properly connected. Step 4- Power on your TV and receiver. 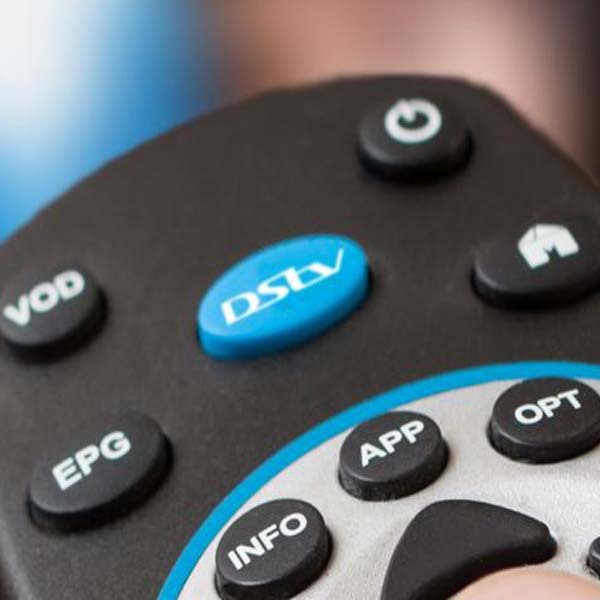 If these steps don’t rectify the DSTV signal problem, we advise you to check out our blog post on how to troubleshoot signal problems with your DStv and what to do or simply contact our listed accredited DSTV Installation service provider.